I am searching for a solution to charge a battery pack (7S1P)[ICR18650] with a charger with CC/CV mode and I have a BMS for protection (I've done research to maximise the security of the battery pack). I wanted to know if the CC mode of the charger will cause issues with the dc/dc converter. The batteries may power equipment while charging. I want to allow the use of the batteries only when the charger is not plugged in. Your DC/DC converter will be safe as long as the battery is in-circuit, but you may mess up your battery charging. If your BMS open-circuits the connection to the battery your system as a whole probably won't work, but as it's malfunctioning the charger will probably hold its output to what it thinks a battery pack should have. The CC mode of charger is there for one of two reasons: to hold the current going into the battery to protect the battery, or to hold the power level of the charger down to protect the charger. You decide how much you want to spend on the charger and you choose. Any current going into your load is going to be stolen from the battery; if it isn't measured at the battery, the charger will not be able to properly track the amount of charge going into the battery. The most basic way of implementing charge termination on a Li-whatever pack is to monitor the current in CV mode, and terminate charge when the current has dropped below some threshold. Again, with your load, the charger will see the combined battery + load current as just the battery current, and it will never terminate charging. I don't know your system constraints, but I think your best bet is to look for a charger/BMS combination that's designed to handle exactly this situation (there's chips out there to do it in smaller systems; there have to be modules out there, too). My biggest concern with this setup is the load detection in the charger might be confused with an extra load in parallel with the battery. LIon chargers typically run a constant current then constant voltage to charge, and an extra load (that is variable current) might cause the charger to mistake which party of the charging curve it is on. 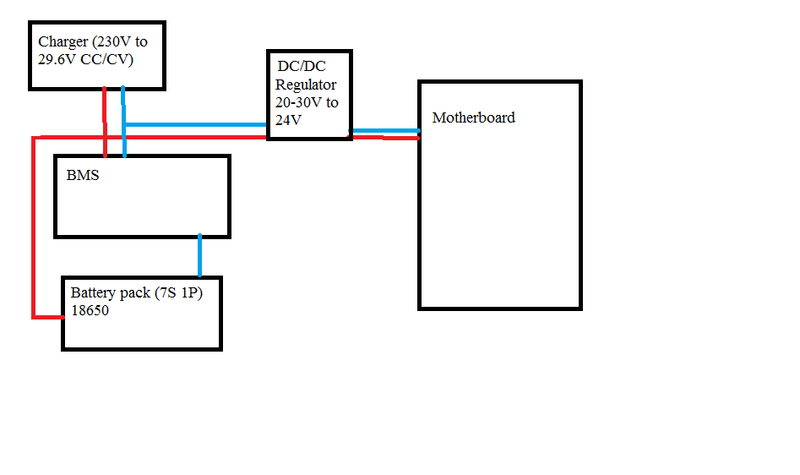 If you keep the DC to DC off while charging then the above circuit will work. Otherwise you may want to find a better setup. Not the answer you're looking for? 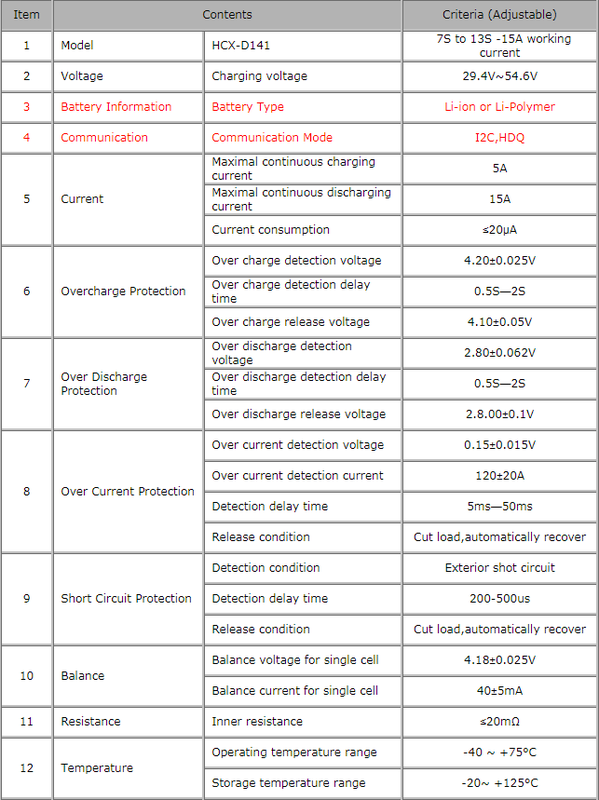 Browse other questions tagged batteries lithium-ion charger or ask your own question. 36V Li-ion Charger - how do we make it actually work?